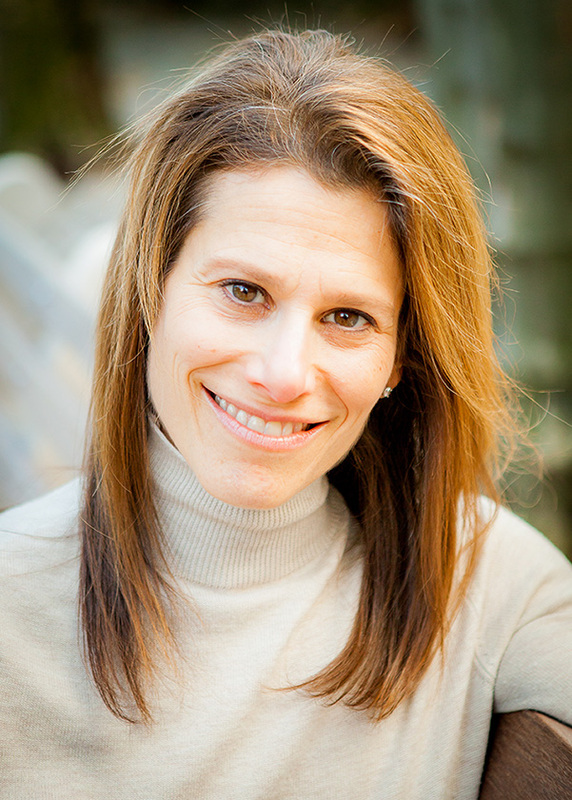 Jessica Aronson, LCSW-R, ACSW, CGP, CEDS is a Psychotherapist in private practice in New York City. She specializes in the treatment of eating disorders, anxiety, depression, trauma, and co-occurring addictions. She Co-founded Passages which offered on-going groups for women and men struggling with eating disorders. Currently, she serves on the board of iaedpNY as Vice President and prior to that, Certification Chair. In addition, she is an Approved Supervisor for iaedpNY. Jessica’s individualized approach to treatment includes components of trauma informed therapy, mindfulness, DBT, ACT, and psychodynamic psychotherapy. She collaborates with reputable certified eating disorder doctors, nutritionists, psychiatrists, dentists, and family therapists in order to assure clients receive comprehensive and quality care. She is affiliated with NEDA, iaedpNY, NASW, and has served as an advisory board member for Obesity Help.com. She received her Masters Degree in Social Work from the Hunter College School of Social Work. Her advanced certification in Psychotherapy is part of her Post Graduate work at the American Institute of Psychoanalysis at the Karen Horney Clinic. In addition, she completed a Post Masters Certificate from the Stephen Mitchell Relational Center. She has been affiliated with the Renfrew Center of New York, CSAB, and Lenox Hill Hospital. Jessica has additional training in ACT, DBT, psychodrama, and completed a program in Integrative Trauma Studies at NIP.